You. Me. Ride This Crazy Train - Adventures and Observations on The GO: Ready Player 2? 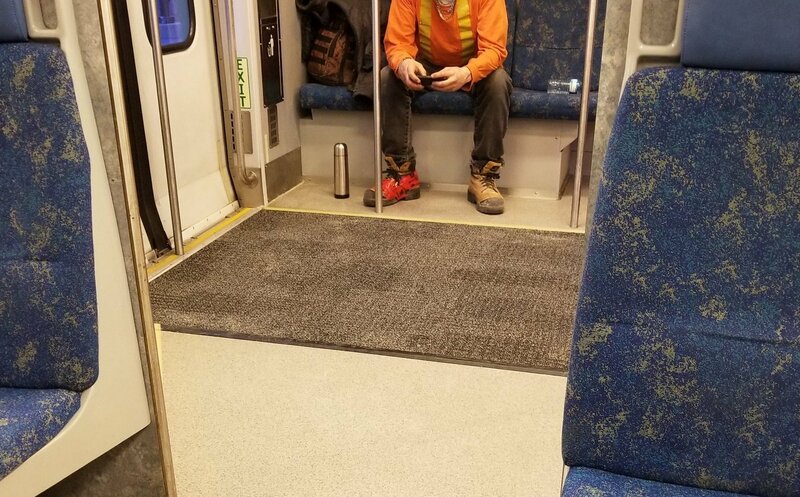 How much are the rental fees GO Transit charges to those who wish to reserve a designated space for themselves during their brief trips aboard one of their buses or trains?